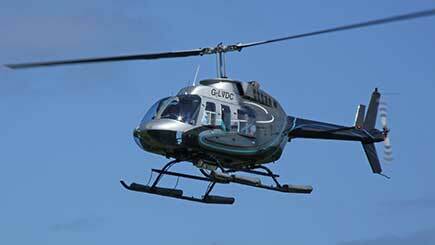 Based at one of the UK's most historic airfields, this eight mile sightseeing flight in a five-seater Jet Ranger helicopter offers the chance to take in sensational bird's-eye views of the beautiful East Lothian countryside. Following the flight, tuck into a sumptuous cream tea including freshly prepared scones. 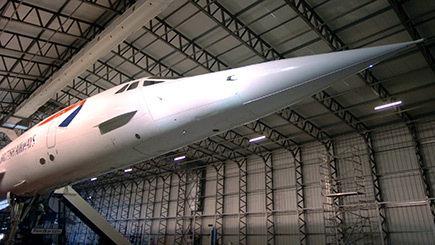 Then take some time to explore the fascinating National Museum of Flight, as well as taking a look around the Concorde experience - a great way to feel what it was like to be a high flying passenger or crew member during one of Concorde's renowned, supersonic flights by walking all the way through a static plane. With the perfect mix of sightseeing, action-packed fun and culture, this really is a great day out! Around one weekend date per month between April and October. 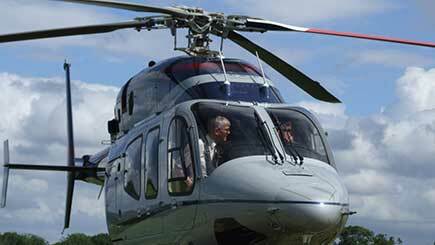 Minimum age is 6 and any under 16's must sit in the back and be accompanied by a participating adult. Maximum weight is 18 stone (or 15 stone for front seat passengers). Feel free to stay at the venue for up to eight hours, including a six mile helicopter flight (lasting around five minutes), a cream tea and time to enjoy the venue.